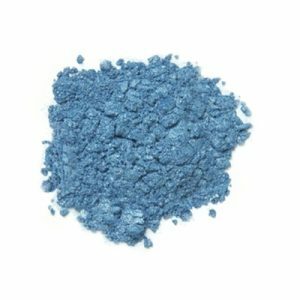 Monave cosmetic pigments include cosmetic-grade oxides, oxide, beautiful pearlescent vegan, and gluten-free mica powders, and silky specialty fillers, such as zinc oxide and serecite. These pigments can be used to create shadows, liners, blushes, lip product color blends, face powders, and foundation. If you have never used cosmetic pigments to create cosmetics before, we suggest trying out one of our cosmetic making kits, which include small portions of each pigment, and instructions for blending. 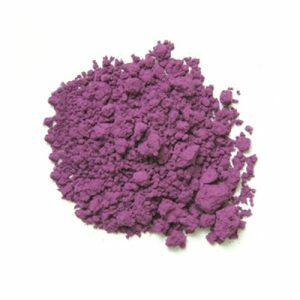 We do not carry any pigments coated with carmine, dye, polymers, aminos, or other coatings, since some manufacturers of coated pigments engage in animal testing. We do not support animal testing of any kind,nor do we support manufacturers that conduct animal testing. We are available for complementary consultations on color blending for established Monave customers.